From a young age, the lens in our eye is steadily getting less flexible. It’s because there is a lining of cells on the outside of the lens that keeps making new layers compacting the lens. The lens in the eye is what flexes to change the focus of your eye from distance to up close. When we get into our 40’s, the lens becomes inflexible enough that it cannot focus up close properly and we need reading glasses. Once we get into our late 50’s or early 60’s the lens has lost virtually all of its flexibility and more powerful reading glasses are necessary. 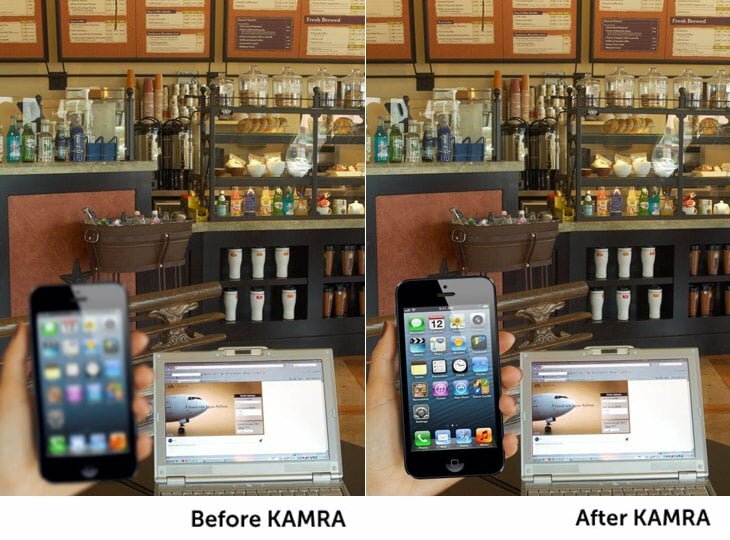 The KAMRA inlay takes advantage of the aperture effect for close vision. If you can’t see up close to read something, look at it through a pinhole. You will be able to see up close again and read it. When the pinhole is held in front of the eye, you only a very small field of vision. When that same pinhole aperture is very close to the eye, or in the cornea as the KAMRA inlay is, the visual field becomes very large but the effect of being able to read remains. The KAMRA inlay takes advantage of this effect by placing a specially developed aperture in the corneal pupil area. This allows for a large visual field to be maintained, distance vision to be maintained, while also restoring up close reading. Because the inlay is in the dark area of the pupil, it is very difficult to see cosmetically. The KAMRA inlay is placed in the corneal tissue by using a femtosecond laser to create a pocket in the cornea. After the pocket is created, the inlay is placed in the correct position using the guidance from the AccuTarget HD scan, which is able to accurately show surgeon where the center point of vision is. The Accutarget scan is taken before the surgery, under normal “sitting upright” conditions, so the normal visual axis can be mapped in relation to the eye and the pupil, and with that information the aperture can be positioned for the best possible visual effect. If the KAMRA inlay is removed, the pocket just collapses back to normal, and the eye reverses back to the pre-procedure state. The KAMRA inlay is only placed in one eye, and the other eye is untouched. 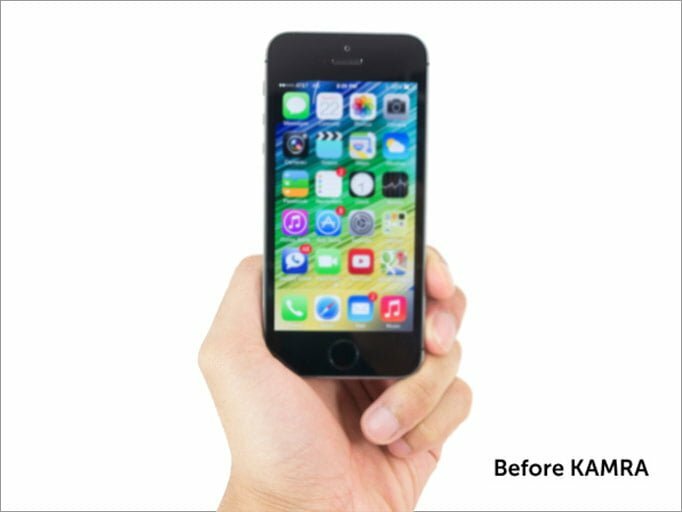 Because of this, the KAMRA inlay is best for those patients that have no distance correction, are in their presbyopic(“reading glasses”) years, and have no significant cataract. These parameters will be tested for during the initial consultation at our center, the procedure will be explained, and any questions will be answered. The KAMRA inlay is an inert body, designed to provoke minimal reaction from the cornea. To further enhance healing and ensure suppression of any inflammatory reaction after the procedure, steroid drops are used for a period of time after the procedure, and this will require periodic checks by the doctor. Once the eye has healed, yearly checks are recommended to ensure that no inflammation occurs in the future. If it does it needs to be treated. Historically about 2% of corneal inlays have been removed because of inflammation, or because the patient did not like it for some reason. Over the past several years of development before FDA approval, the technique of deeper pocket creation appears to have decreased inflammation further, and the design of the inlay enhanced to ensure good visual field and patient satisfaction. With this, it’s expected that the number of removals will drop even further than the 2% found during development. For those patients who have an existing distance correction, we also have a Combination LASIK/KAMRA procedure which fully corrects your distance vision and then adds KAMRA to allow you to see close. This very advanced procedure is only done in a few centers in the United States, and is the only procedure that allows you to keep distance in both eyes and also allow you to read. Both procedures are done at the same time on the same day. We urge you to ask questions during your initial consultation, so you fully understand the procedure, and to ensure that you are a good candidate for the KAMRA inlay. We want our patients to be well informed!